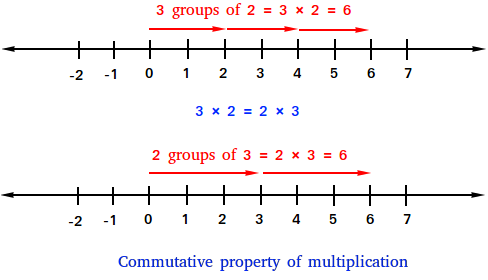 What is the commutative property of multiplication ? 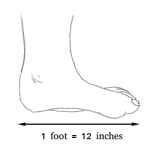 Definition and examples. The commutative property of multiplication states that the order in which two numbers are multiplied does not change their product. Other examples of commutative property of multiplication.